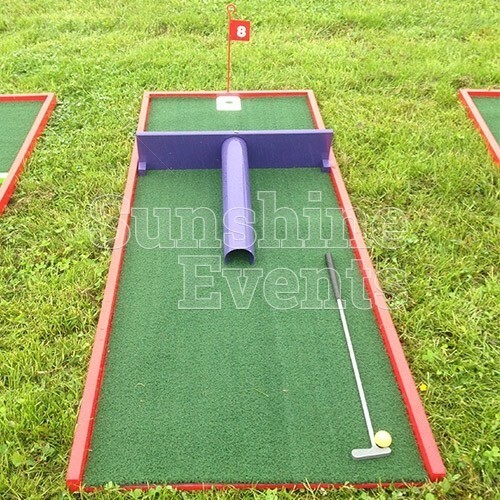 If you fancy yourself as a bit of a Rory McIlroy or Arnold Palmer, then you might want to hire the Crazy Golf for your next event, though even the greatest golfers might find this activity a bit more taxing than the real thing. Since it’s inception in the early 20th Century, Crazy Golf has become almost as popular as the parent game and we have our own take on this classic fun entertainment. 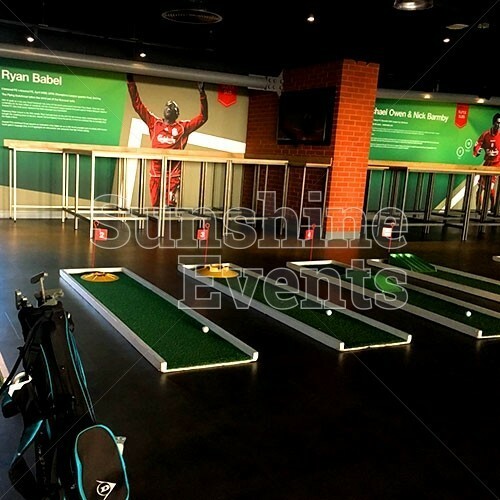 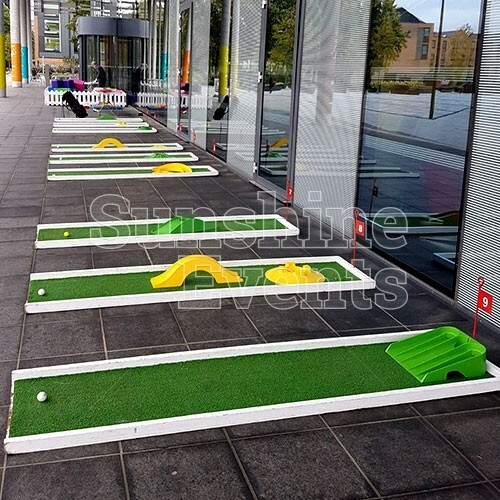 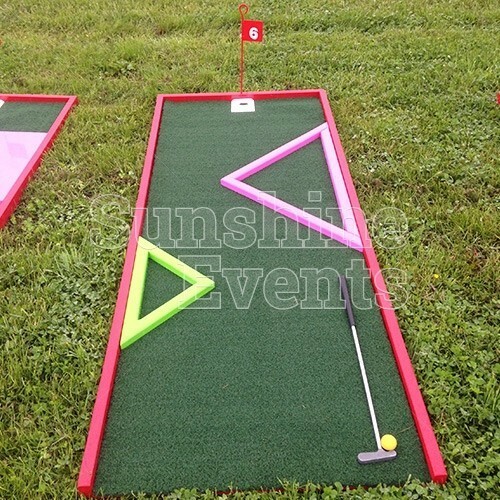 Trimmed in white and covered in a grass-like material, each of the 9 boards features a different golfing obstacle designed to test your putting skills, and more importantly, your patience! 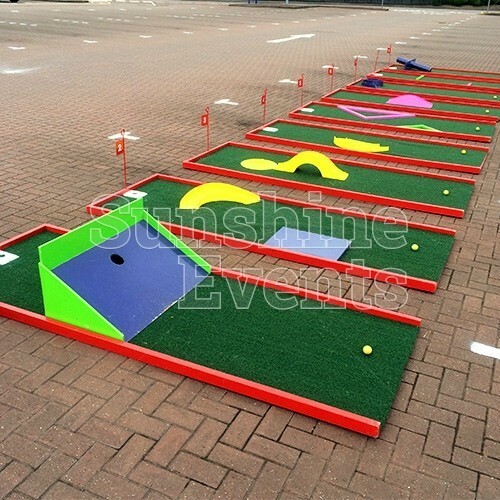 We’ll supply you with enough club and golf balls for every hole, so this fantastically addictive game can be played by 9 people at once! 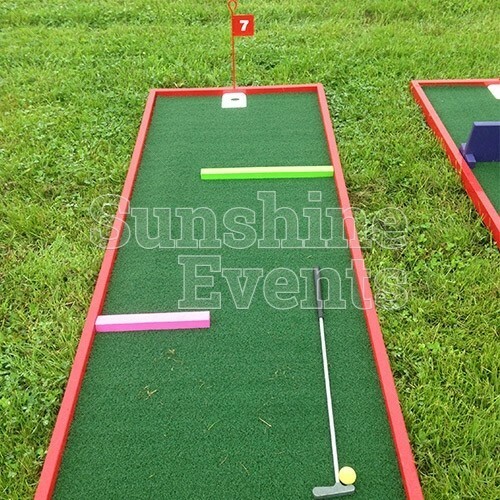 And using the scorecards players will record their strokes at each hole, with the player using the least amount of strokes to be declared the winner! 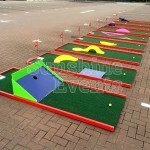 Or you might just want to play for fun or simply hone your skills for the next time you head to the green. 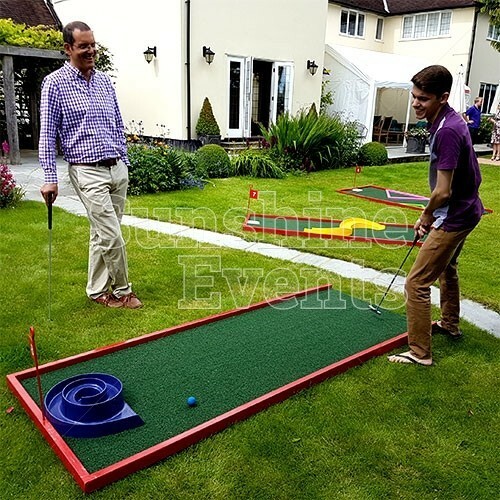 Every family holiday seems to include a trip to the Crazy Golf, as it’s such a great game for adults and children to play together. 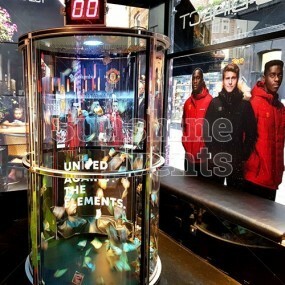 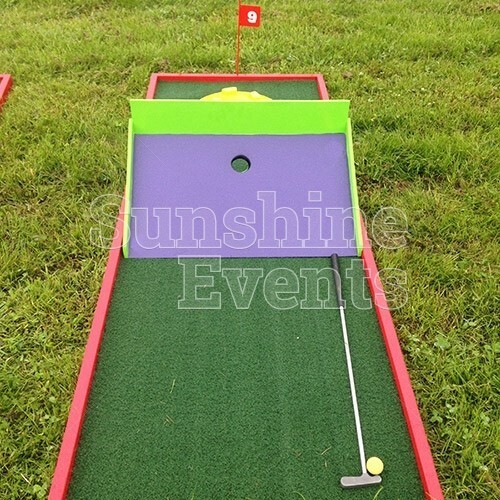 There’s no age limit on this game: if they can hold the club (we have adult and children sized clubs), they can have a go! 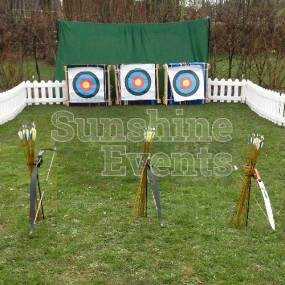 And you never know, sometimes blind luck is just as important as skill and accuracy. 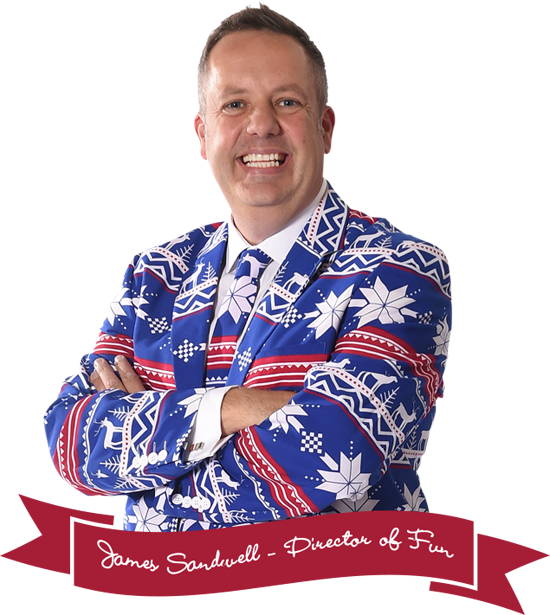 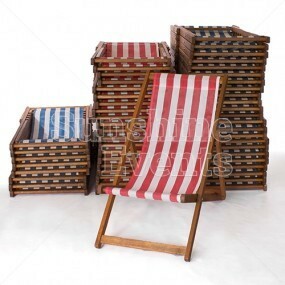 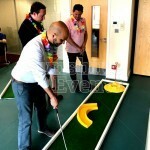 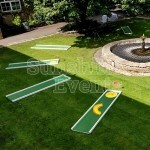 What events are the Crazy Golf Hire suitable for? 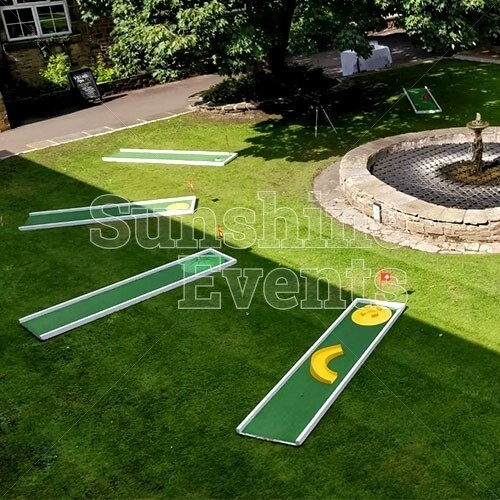 The Crazy Golf is a staple at most fun day events we do, but it’s becoming more and more popular at weddings and corporate events too! 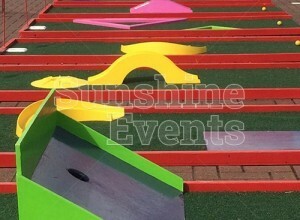 So putt-putt your worries behind you and test your nerve on the Crazy Golf at your next event and you’ll be sure to score a hole-in-one! 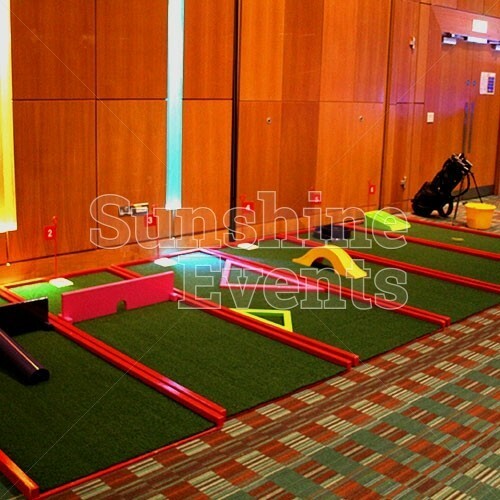 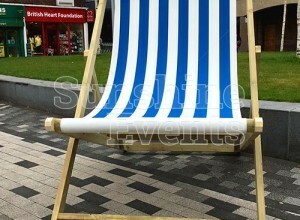 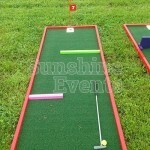 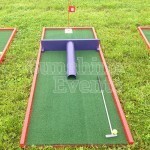 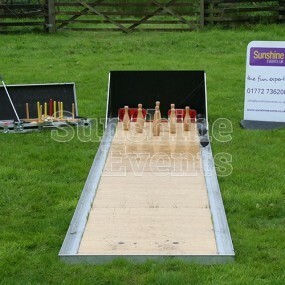 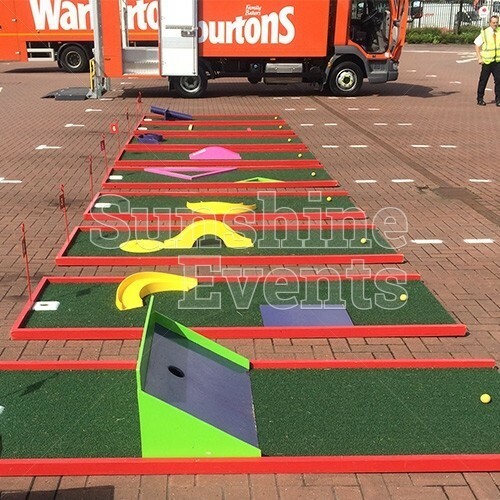 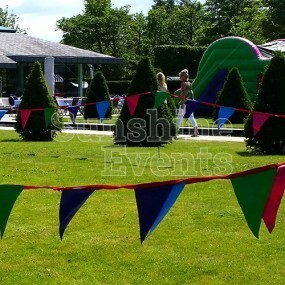 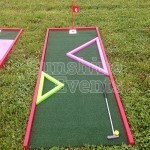 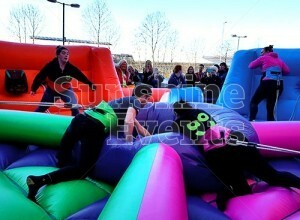 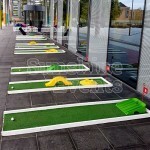 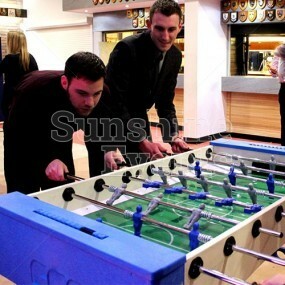 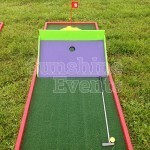 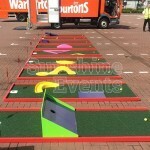 Crazy Golf Hire has been added to your Event Quote.